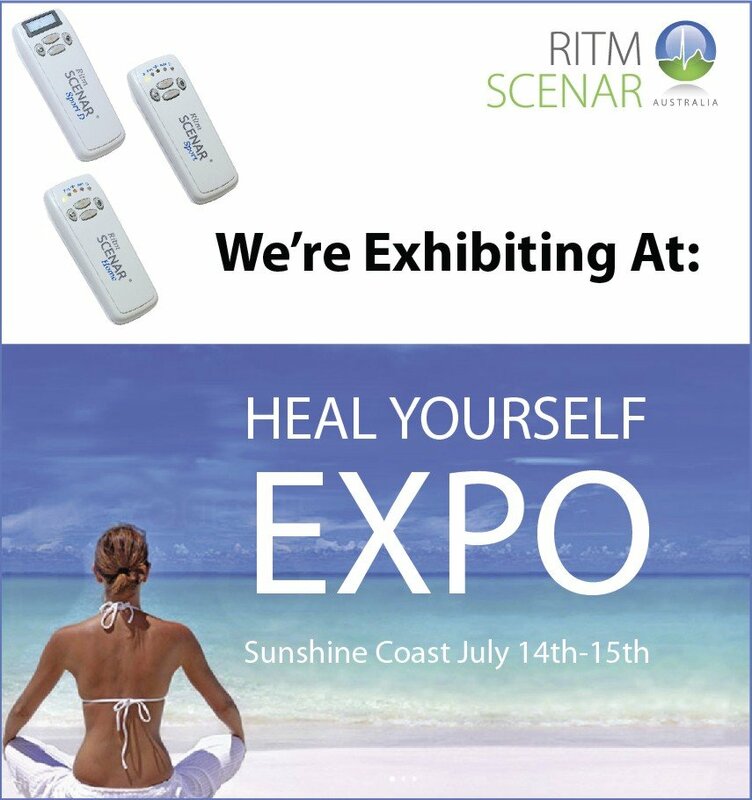 RITM Asutralia together with our SCENAR Practitioners – Wendy Hunt and Tenille Fey are exhibiting the Heal Yourself Expo, Sunshine Coast. Come and see us at Stall 5 to learn more about SCENAR Technology and how it can help you live pain-free life. We are going to provide free demo treatments and run some exiting products specials.